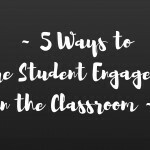 This post originally appeared on the blog Teacher Ink. 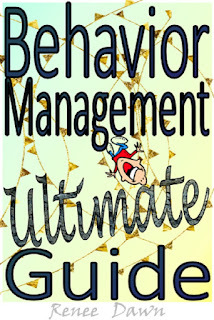 Behavior management is a constant challenge for teachers. It’s so much easier when you infuse it with a little fun! 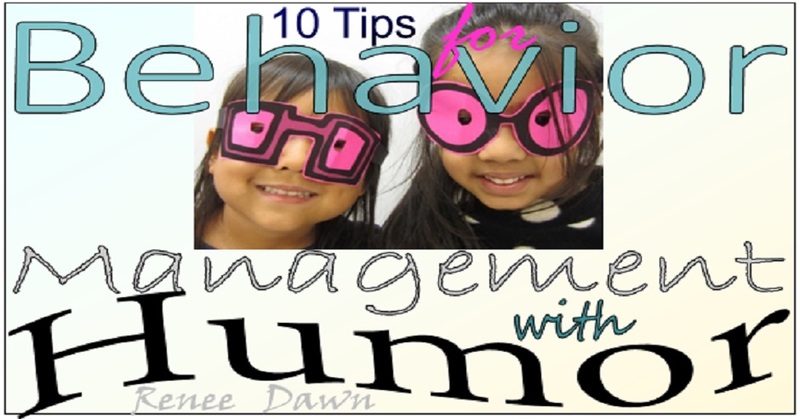 Here are 10 tips for behavior management with humor. You can’t have humor in an out-of-control class. That’s not funny; it’s an accident waiting to happen. 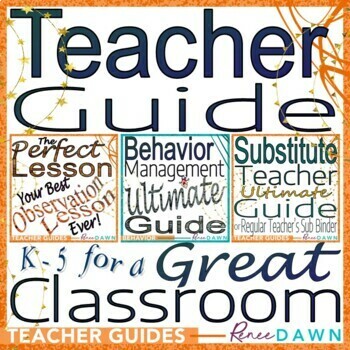 So, the rule is: teach rules first — what’s expected and why. Explain the rule — be clear and detailed. 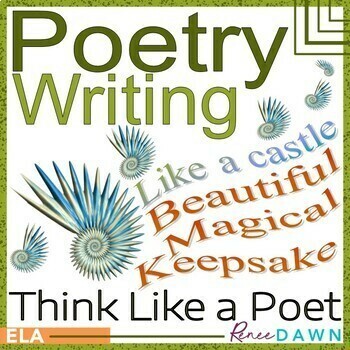 Let students add their thoughts, and explore what bad things might happen if they don’t follow the rule. That’s how it becomes embedded in their conscience, enforcing it 24/7. Demo the rule, or have one kid demo it, then two kids, then three or more, and finally the whole class. Practice over several days until it’s perfect. 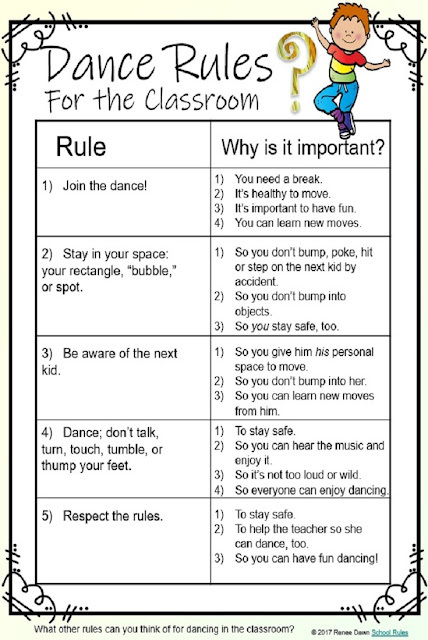 Enjoy your Free Dance Rules for the Classroom Here! Humor should heal, not hurt. It should never be sarcastic, cruel, cynical, aloof, embarrassing or disrespectful. When you emphasize respectfulness — seeing and appreciating others as they are — kids want to show their best side. Say: “You look magnificent right now. I’m going to snap your picture.” (Make a viewfinder with your fingers and say, ‘Click.’) That image will live in my heart and mind forever! A small token of your admiration, like a fun award or brag tag, also works wonders. 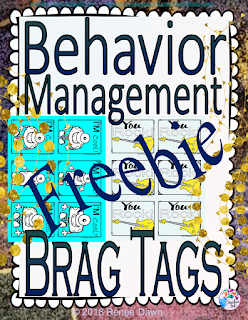 Enjoy your Free Brag Tags Here! Speak to them personally in a warm, cozy and sometimes funny way. 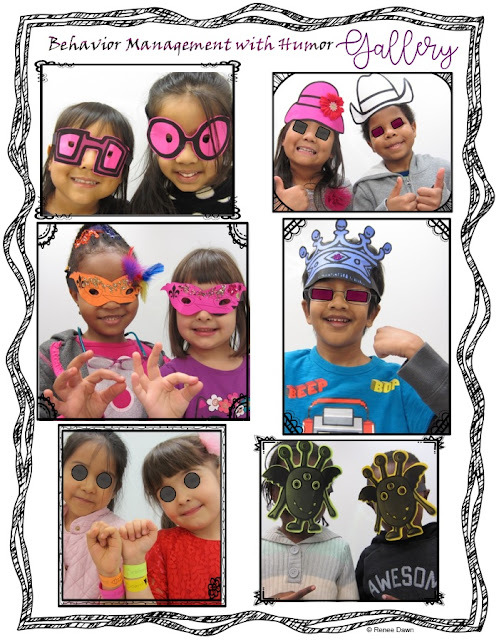 If your kids think of themselves as fashion-forward, rock stars, science fiction buffs, or transformer-lovers, then use that! Pour it on thick, and use it all at once. 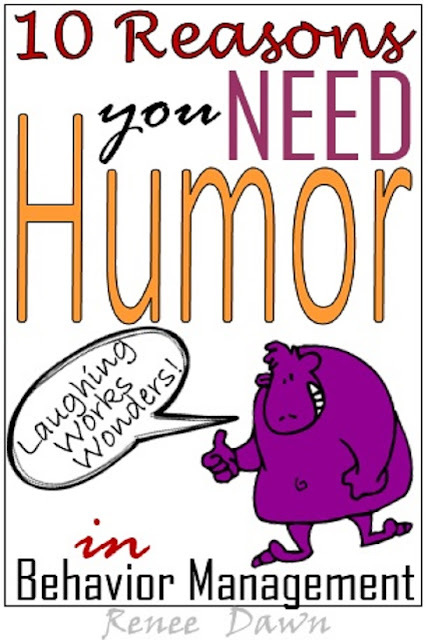 Introduce humor gradually, at a comfortable pace that matches your style. It can be as simple as throwing a one-liner into a lesson… or as elaborate as wearing a cute alien-mask all day and seeking the best Earthling behavior for an out-of-the-world prize. Be attuned to the priorities of the moment. Humor should be mindful, too, appropriate to the context. You wouldn’t wear a red clown nose during a fire drill or laugh when someone is hurting, physically, or emotionally. Enjoy your kids and the life you’re living. Memo: Laughing’s fun! A big belly laugh will bind your class together with a deep rapport. 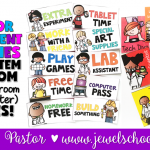 On the other hand, without joy and spice sprinkled into your day, creative play will go underground in the form of spitballs, graffiti, and pranks; the class clowns and the rebels will rule. Not nice! Remember: if you don’t laugh with your students, your students will laugh at you (behind your back). Act the part until you’re comfortable with it. Laughing shakes up our lymph system, and heals our body, mind, and soul. 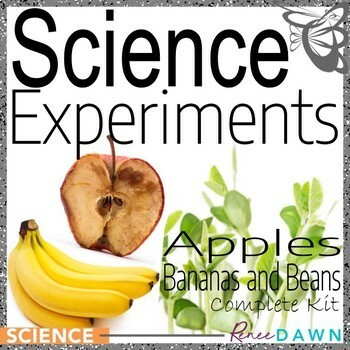 It strengthens the immune system, lowers our blood pressure, and makes us more present and alert. 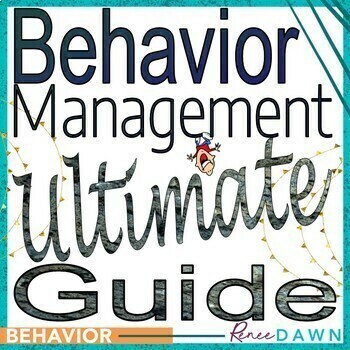 It’s empowering, rapport-building… and I can say from experience, it’s one of the most powerful tools in our behavior management kit. 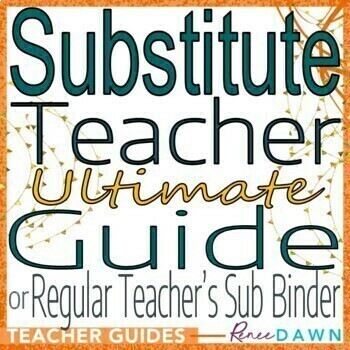 It’s a must-have for kids and teachers alike. 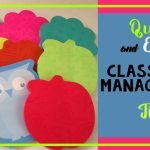 I love a good laugh, and over the years I’ve collected hundreds of funny things to say and do, that will help kids to behave and enjoy life and learning. 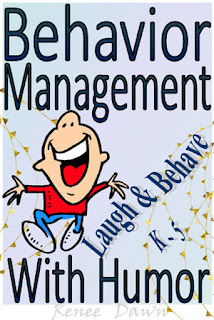 Behavior Management with Humor provides step-by-step skills for survival 101 in the classroom, and then adds tools and strategies to make it FUN. 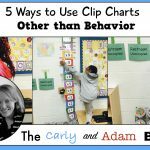 If you’d like a Behavior Management MEGA-Bundle, with more ways to teach School Rules, Behavior Modification Game Charts, Callbacks and Brag Tags, it’s here. As always, I’m wishing you all the best! 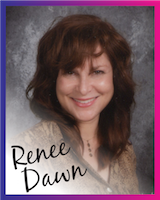 Renee Dawn has been a New York City public school teacher for over 20 years, and enjoys designing resources that will help teachers feel calm and confident in the classroom. 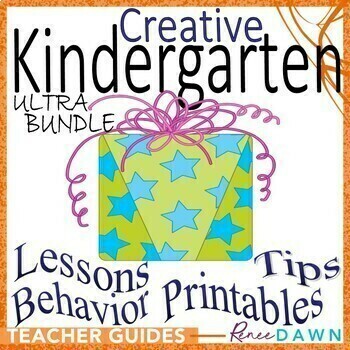 She has a creative approach to teaching the whole child with the common core, music, dance, meditation, conversation and a big dollop of laughs. 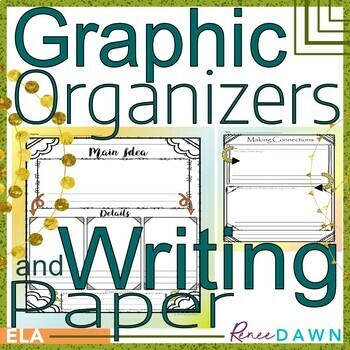 Please visit her TpT store, Facebook, Pinterest, and Teacher Ink blog for creative teaching ideas.